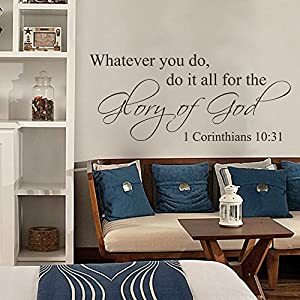 There are days when our faith feels challenged on each and every front – and in the ones times our hearts need reminded that God is with us. 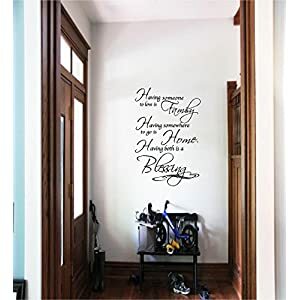 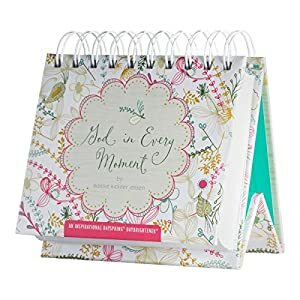 This number of day-to-day quotes and verses gives you the non secular Hug you wish to have, renewing your mind to the fact that God in the main points of each and every breath you’re taking. 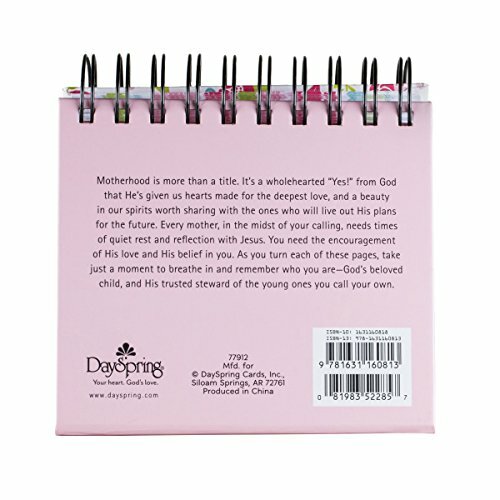 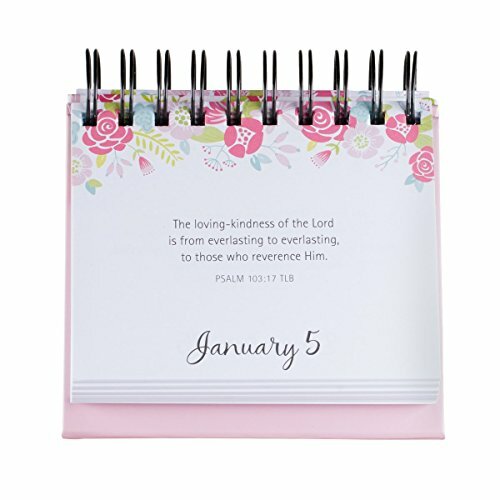 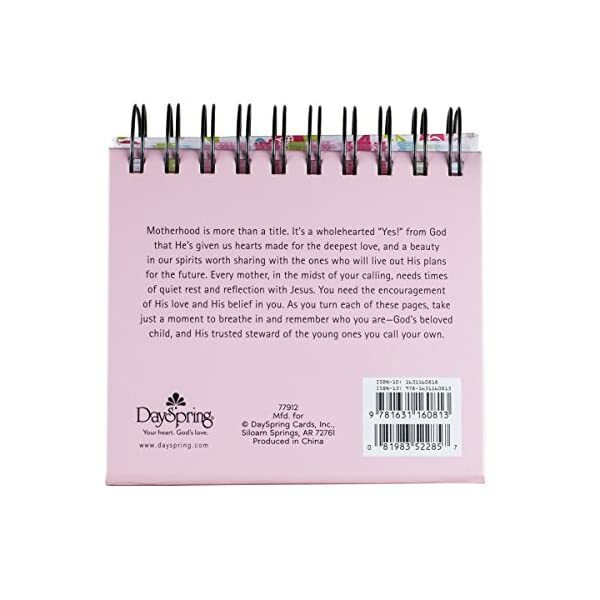 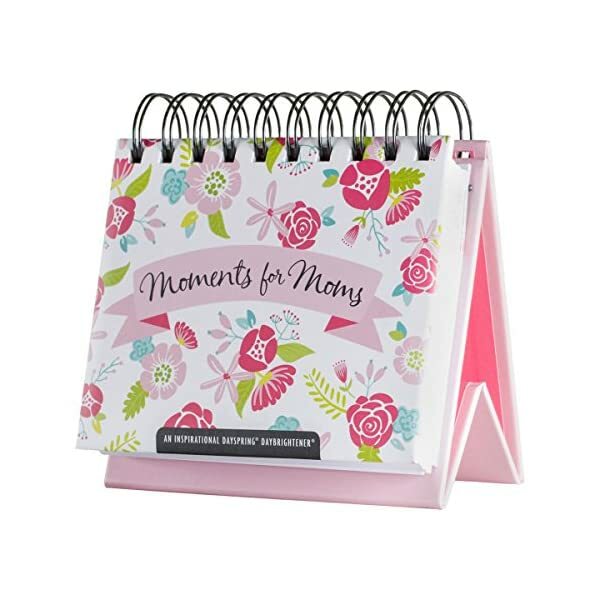 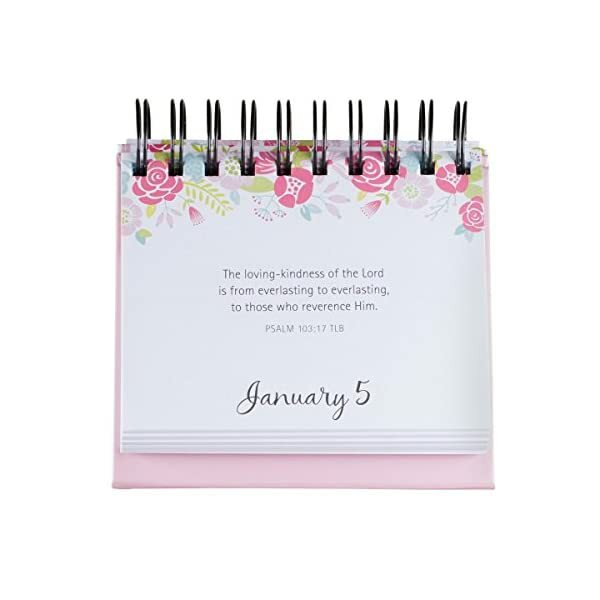 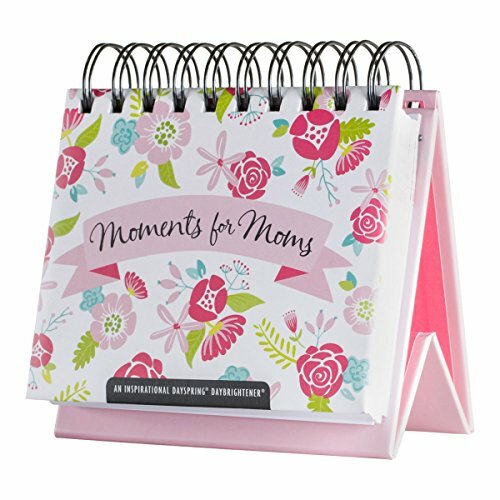 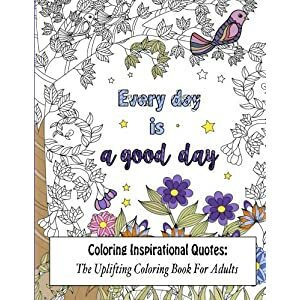 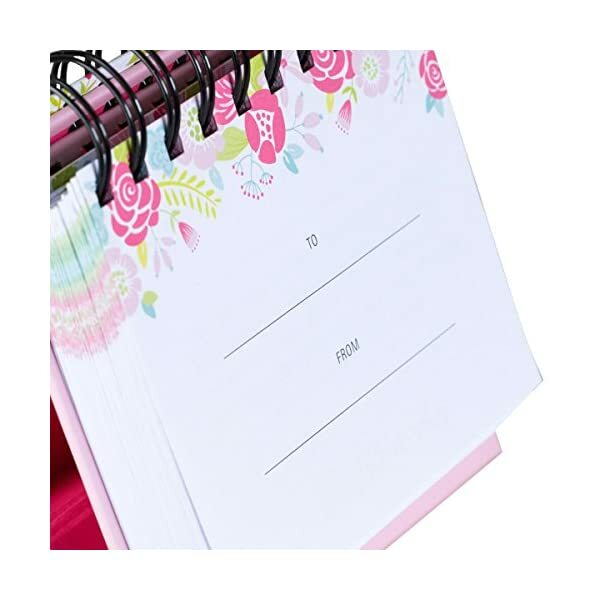 This God in each and every moment day Brightener has a padded front cover, spiral binding and flips for perpetual use. 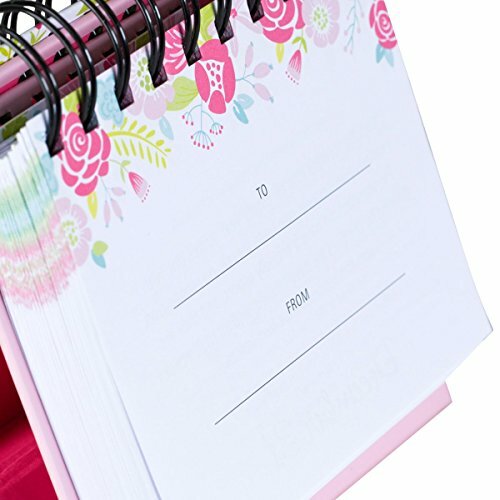 5 1-2" x 5 1-4" x 1 1-4"